I grew up in the southwestern desert of Yuma,Arizona but my family was(is) from St. Marks in Brooklyn so I had mixed roots (Sugarhill Gang and JFA?) 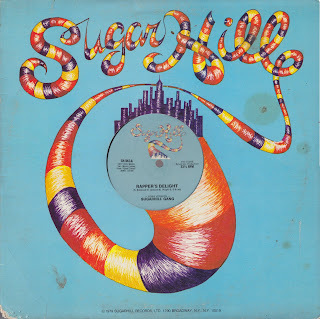 - the long version of Rapper's Delight reminds me of the N train to the city in the late 70's with my Family. Good times. Thanks again.